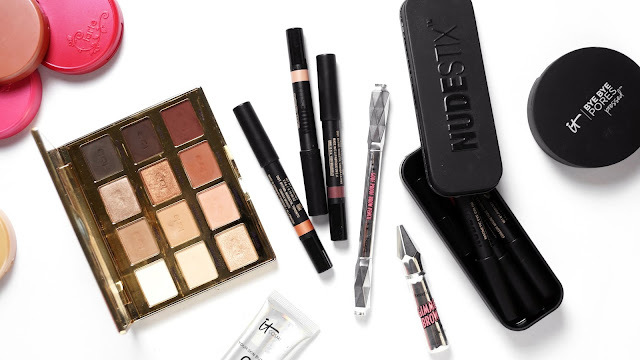 What To Get During Sephora AU Black Friday Sale? So I'm sure all of you have seen the ads or heard about the Black Friday sale happening at Sephora AU tomorrow (yes 25th Friday). It is ONLY going to be a one-day sale and you get 20% off everything in store and online - super exciting! 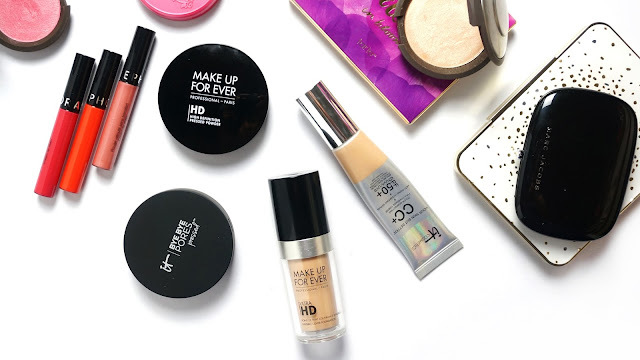 For face, I've been really enjoying the Make Up For Ever Ultra HD Foundation (RRP $67) for days when I go to events. 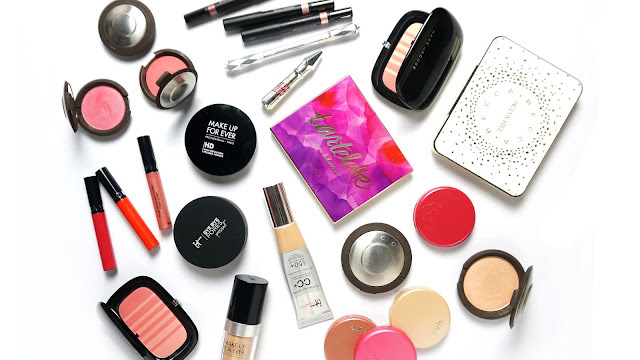 It's lightweight and makes your skin look so flawless in photos! As for an everyday base, the Your Skin But Better CC Cream with SPF 50+ (RRP $58) from It Cosmetics is my go-to. You know I'm obsessed with this. I'm on my second tube now and it is my must have in the cold winter. Even though I have dry skin, I usually like to set my makeup with powder to remove the tackiness and prolong the wear of my base. Two that I have been alternating in between are the HD Compact Powder 6.2g (RRP $53) and Bye Bye Pores Pressed (RRP $44). 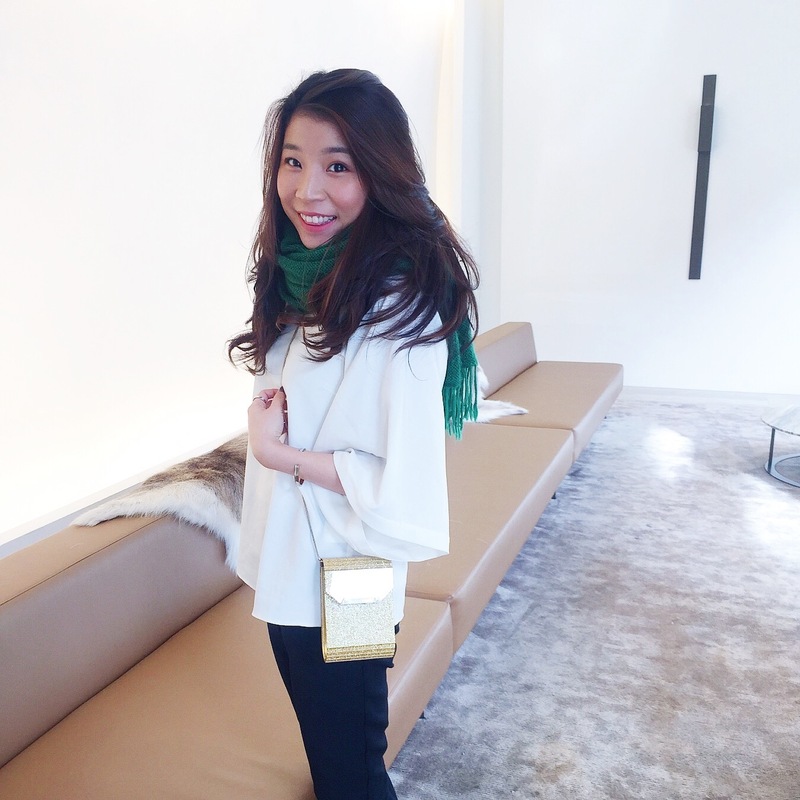 They are both in a compact form, which is much more convenient to use compared to loose powder. I love how finely milled they are and they make my skin look so smooooooooth! I must say, the 20% off sale is the time to splurge on some high end products that you have been lusting for so long. 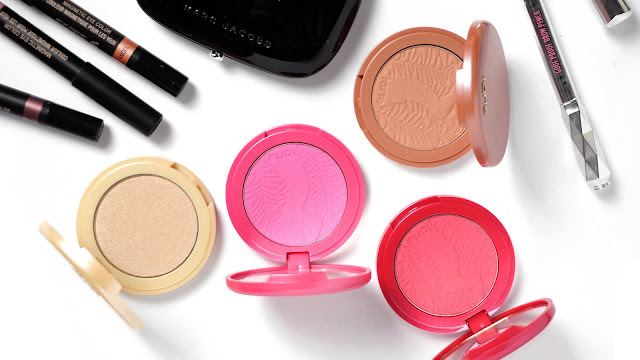 The Marc Jacobs Air Blush (RRP $39) is probably one that has been sitting on the top of your list. They have a unique "air-whipped" texture that gives you a soft glow. Just too pretty to say no to! The Tarte Amazonian Clay 12-Hour Blush (RRP $38) is a cult favorite for good reasons. Very long lasting, soft and easy to blend. They are available in a range of different shades and finishes. My personal favorites have to be Exposed and Natural Beauty. Tarte also launched their Amazonian Clay 12-Hour Highlighter (RRP $38) this year, which gives the cheeks a light warm golden sheen. Perfect for those who like a moderate glow for every day. Now, I can't not throw in some products from my favorite brand, Becca. Their Shimmering Skin Perfector Pressed (RRP $60) is a MUST if you don't own any. They are all you need for a beautiful intense highlight. So bright, people can see your cheekbones from across the street! 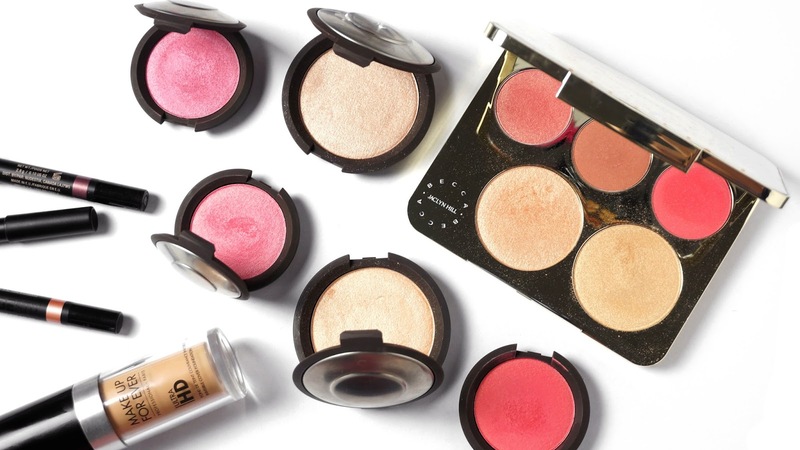 They have also released a new blush formula earlier this year - the Shimmering Skin Perfector™ Luminous Blush (RRP $53). They are very pigmented, creamy smooth and as the name suggests - luminous! 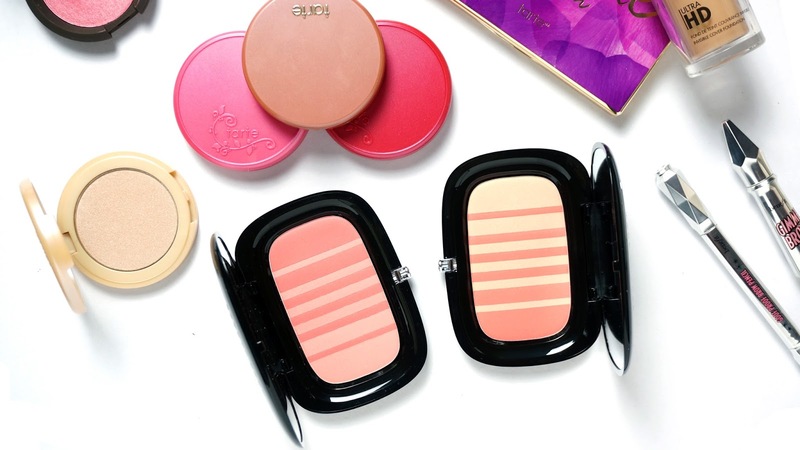 I have a review on the blush range if you would to find out more and see swatches - here. The Jaclyn Hill Champagne Collection Face Palette $89 is also still available for purchase in case you are wondering. To me, this palette is a collector's piece, including some limited edition shades and a stunning packaging. I also have a review on this palette and swatches here if you are interested. Moving on to eyes. I have been testing the new brow collection from Benefit Cosmetics for a while now and the two products that really stood out to me are the Goof Proof Eyebrow Pencil (RRP $42) and the Gimme Brow Volumizing Eyebrow Gel (RRP $39). Their eyebrow pencil has a special teardrop shape that makes shaping and filling in the brows so easy. I also really enjoy using the Gimme Brow to tame and finish off the eyebrows. It has a light tint to it and it contains tiny microfibres to mimic the look of your natural brow hairs. You know eyeshadows are my weakness. The one beautiful palette that I keep going back to is the Tarte Tartelette In Bloom Clay Palette (RRP $69). If you have a hard time choosing in between the two Tartelette palettes, I would go with the Tartelette In Bloom! Personally, I find it more versatile to use. 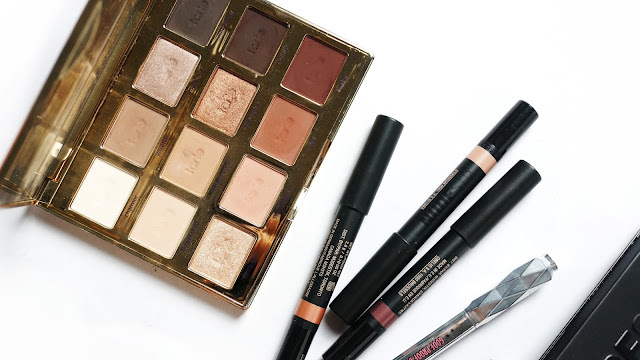 I love the shades in this palette with a range of shimmers and mattes. The texture is smooth, pigmented and easy to blend. 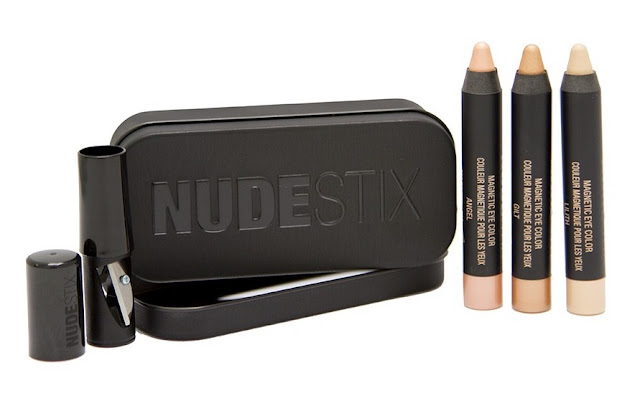 favourite lipstick from Nudestix is their Lip + Cheek Pencil in Sin. This thing is a little multi-tasker. You can use it as a lip colour or a blush. It has such great colour payoff and it can be easily blended with your fingers. MUCH LOVE! Now - what am I planning to buy during the sale? I'm trying to be good, so I only have two items on my wishlist at the moment. I have been eyeing the two new Zoeva palettes ever since I saw them at the Sephora Showcase back in July - Caramel Melange Palette (RRP $39) and Blanc Fusion Palette (RRP $39). Definitely getting those two to complete my chocolate collection. Let me know what is on your wishlist? Did I tempt you to add more?